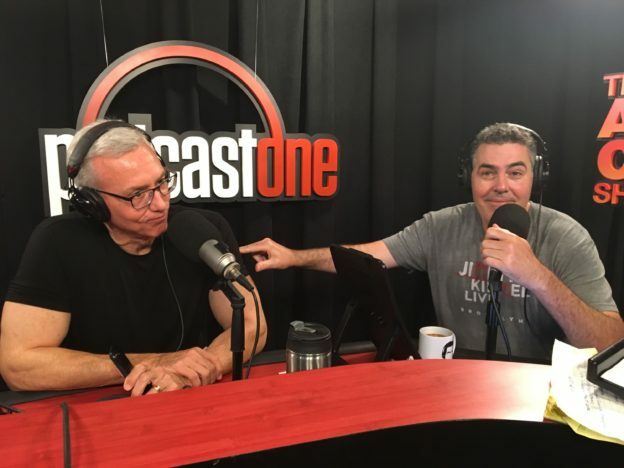 Adam and Drew open the show with Drew telling Adam about a steakhouse he’s going to send him to when Adam does his show in Nashville which leads into a conversation about rewards and how building in little rewards for one’s self can make work or daunting tasks easier to stomach. They also go to the phones and speak to a caller with a question about how The Man Show would work in today’s climate and another wanting some thoughts from Drew on addiction. This entry was posted in Podcast on September 21, 2017 by Chris Laxamana.